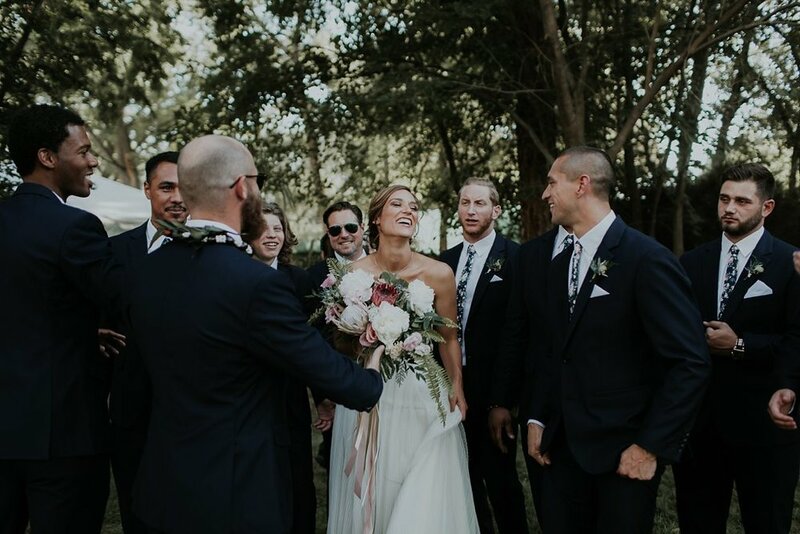 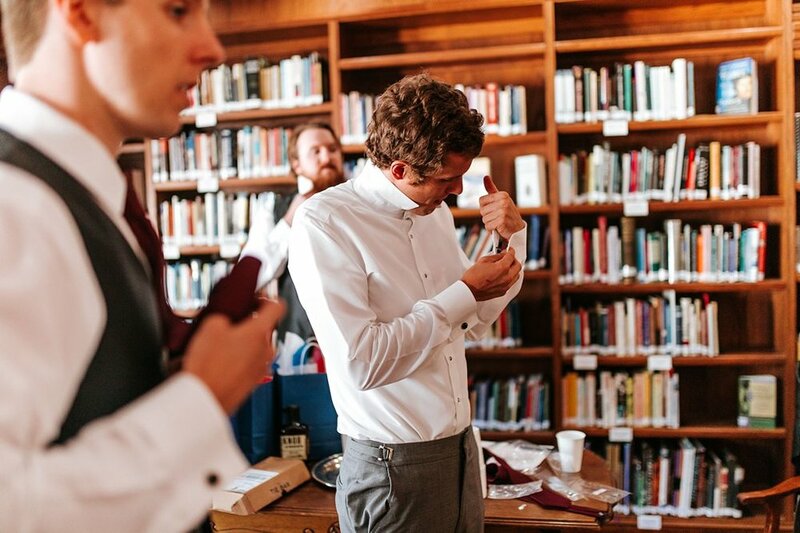 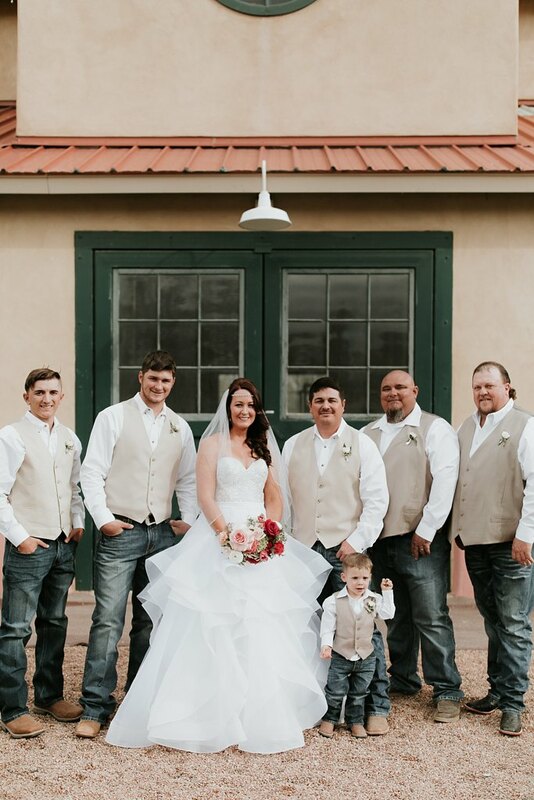 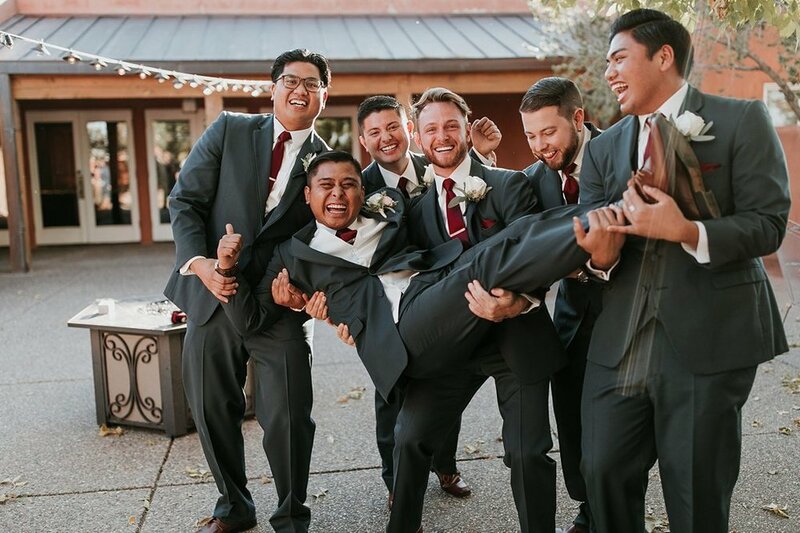 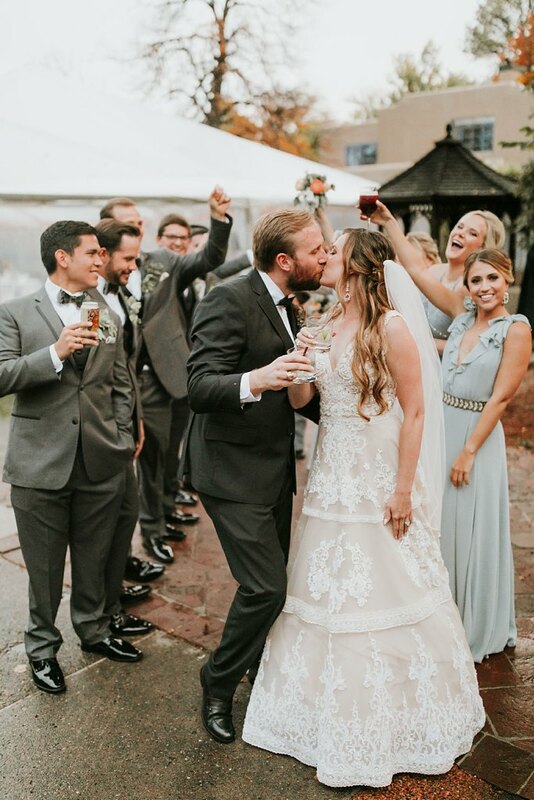 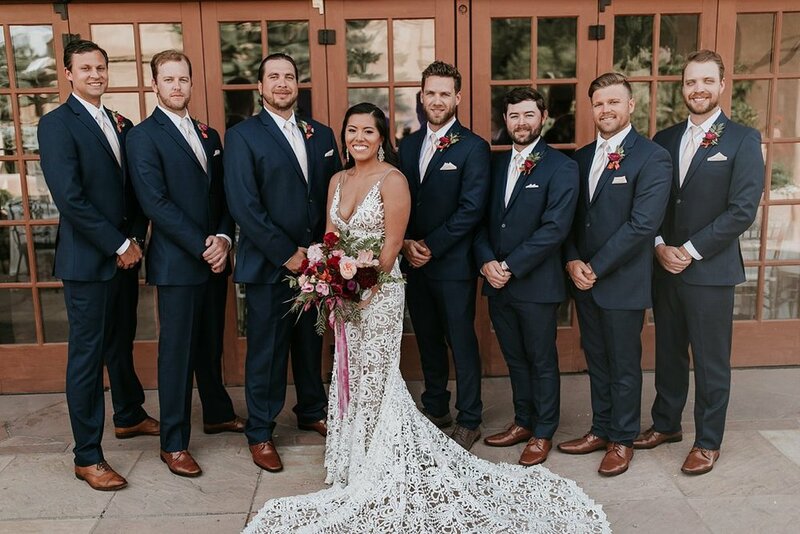 Even though brides and grooms steal the show on wedding days, we can’t help but crush on all of the stylish, handsome, and downright fun groomsmen we get to hang out with almost every weekend! 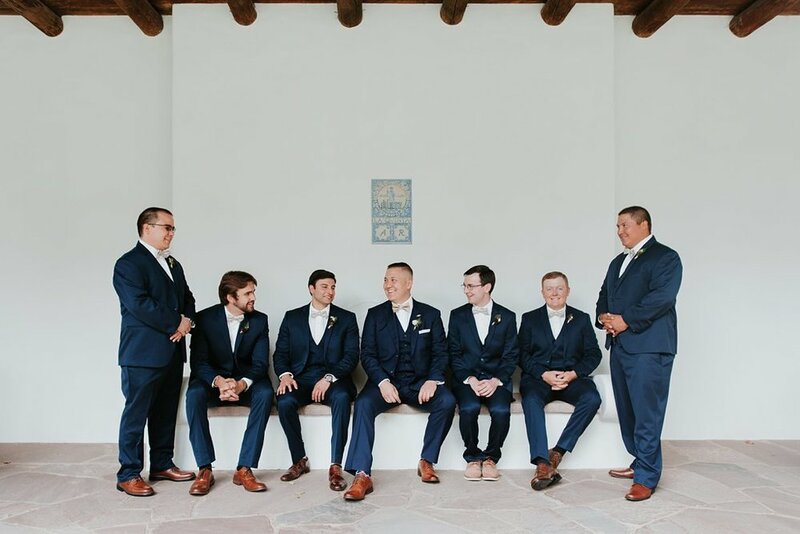 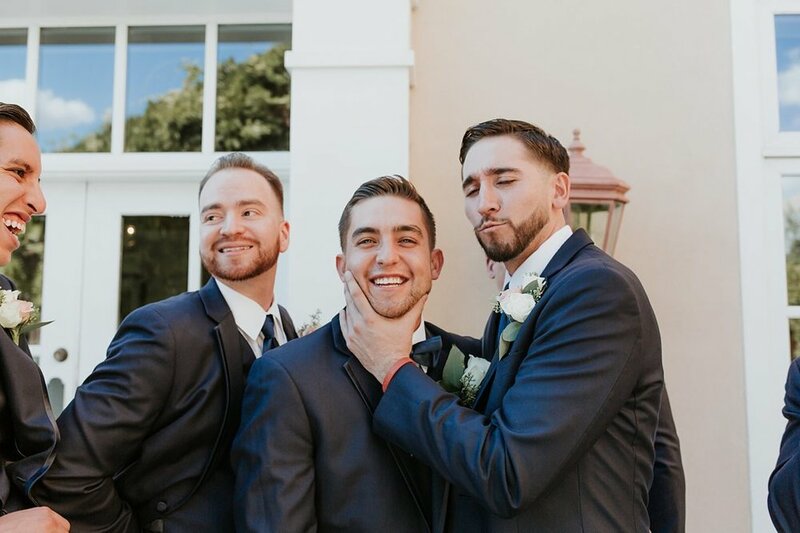 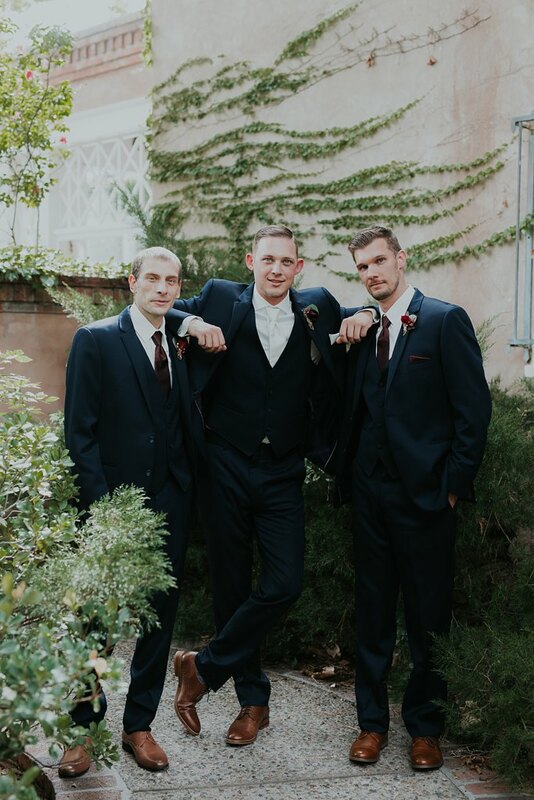 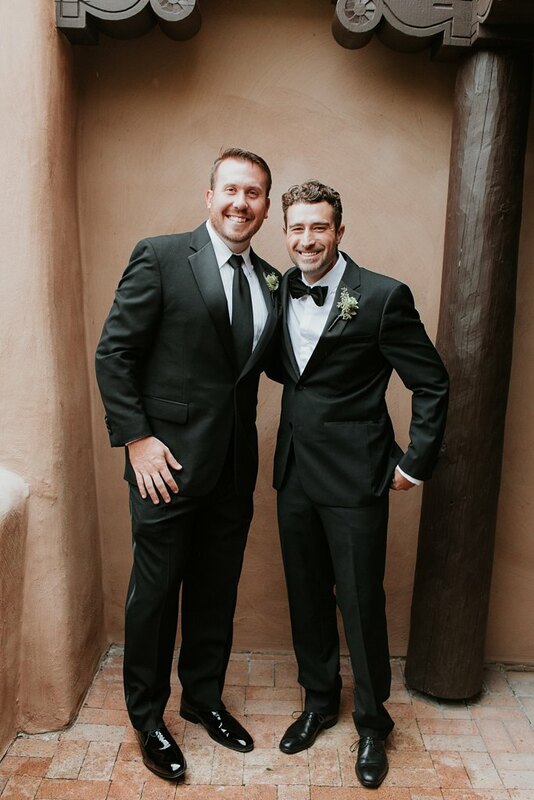 We love how much personality these amazing fellas bring to weddings and, of course, can’t get enough of all of the insanely sleek suits and tuxes we get to capture. 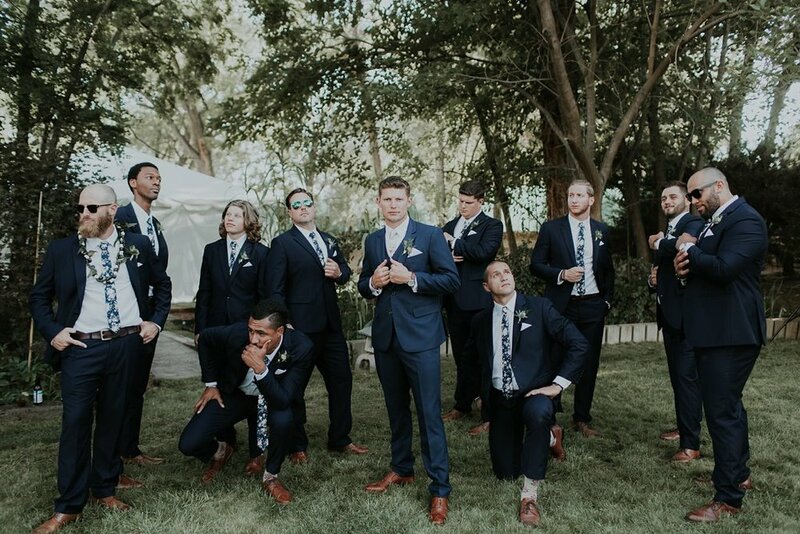 If you’re looking for a new Man Crush Monday, we’ve got you covered with some of the coolest guys around!